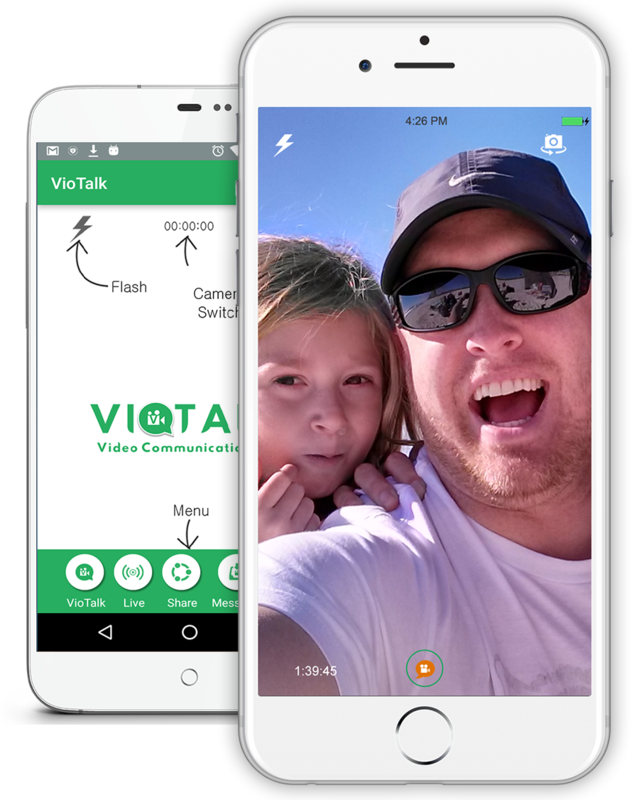 Get the VioTalk app on your mobile phone. It's easy. Just text yourself a link to download. 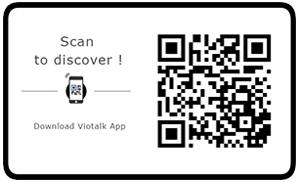 Already have an VioTalk Account?